Golden Globes. Golden Globes. 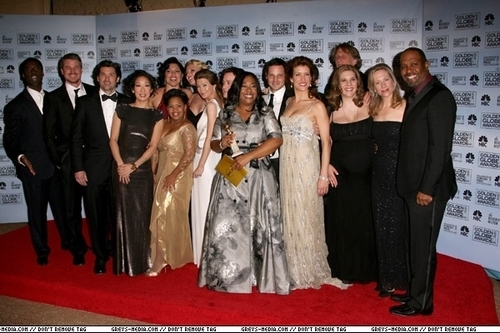 Wallpaper and background images in the Анатомия страсти club tagged: cast golden globes.